When it comes to investing in real estate there are so many different avenues that you can take. 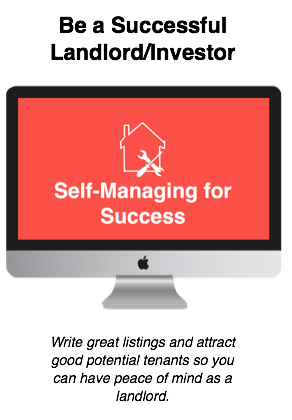 Many times we have broken down the various avenues that one may pursue: flipping, rental properties, wholesales, tax liens, syndications to name a few. One of the things that most of these investing ventures have in common is that the process of investing in and owning the real estate is very tangible. You buy the property and you can walk up and touch the property that you own. In most cases, it may be a sot of active investment in that you are actually doing work related to owning and making money on the deals. In this week's podcast episode we break down REIT investing and how you can still invest in real estate but in a much more passive manner. 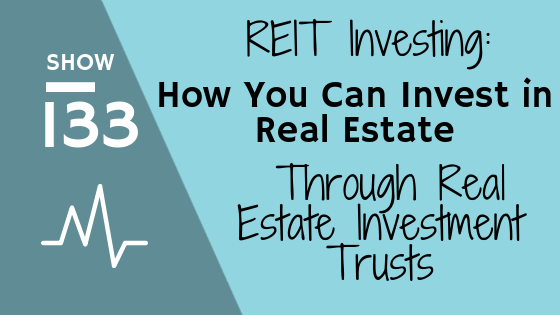 REIT stands for real estate investment trust and are companies that invest in income producing real estate properties. These assets can range from residential real estate to commercial real estate, gas stations, grocery stores, movie theaters, etc. This allows individuals investors to own real estate. Which means that investors can earn profit from investing in real estate without having to go and obtain financing or manage any properties individually. They simply invest by purchasing these portfolios of assets- similar to how one invests in a stock or exchange traded fund (ETF). One of the signatures traits of a REIT is the fact that companies must pay out 90% of their taxable income to shareholders. Not only do investors earn profit from the performance of the REIT but they also pay out a REIT dividend yield which allows you to make money despite the performance of the REIT in the market. One thing to realize is that there are different categories of REITs that differ slightly in their performance. Equity REITs- These are REITs that own income producing real estate and the most common publicly traded REIT. This is the type of REIT that most investors ultimately end up investing in. Mortgage REITs- With a mortgage REIT the income is generated based off of the interest that is collected on the loans which they invest in. So whereas a regular (equity) REIT invests in real estate, mortgage REITs invest in mortgages and mortgage backed securities. Single vs. Index REITs - Investing in a single REIT means that you are investing in a single company. With an index REIT you are investing in a curated group of companies who invest in real estate. 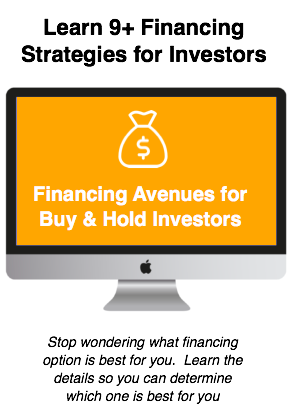 Why this might be a good option for you as an investor? Let's face it investing in rental property as a solo investor requires some cash. The high barrier of entry to the real estate investing world often leaves many from actually taking action and buying property.